Savola Group said on Sunday that Good Food Co., its wholly owned company, will complete the process of acquiring 51 percent shares in Dubai-based Al Kabeer Group by the end of fourth quarter 2018. The sellers of Al Kabeer Group have fulfilled the pre-conditions for transfer and pending formalities, including the share transfer, will be completed before Dec. 31, 2018, the statement added. 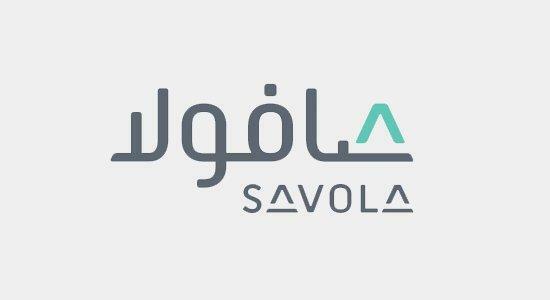 While the transaction amount has increased to SAR 571 million due to registering higher profits after issuance of the combined financial statements, Savola said it would have no material impact on its financials. The food products company had signed a binding share purchase agreement in May for the purchase of 51 percent of the shares of Al Kabeer Group for SAR 565.5 million.